Five Random Action Figures, Part 30! | Dinosaur Dracula! In this edition of Five Random Action Figures: A robot, a lion and a sentient chicken leg. It’s as if Baum toked extra before writing about Oz. R5-D4 was Uncle Owen’s first choice, and were it not for the droid blowing its motivator at the precise right moment, R2-D2 might’ve never gotten the chance to save the galaxy. 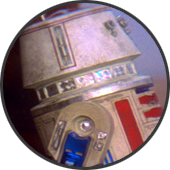 The movie version of R5-D4 was kind of inelegant, lacking the little touches that made R2 seem so anthropomorphized. 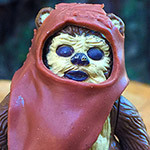 The same can’t be said for the original Kenner action figure, which is totally adorable and one of my favorites from the set. When I divorce myself from Star Wars lore, it’s even cooler than R2’s figure. 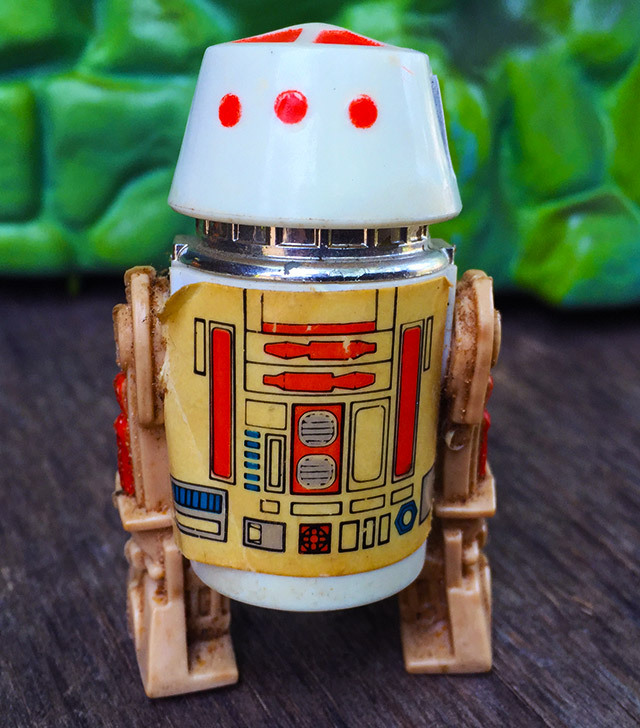 Every R5-D4 figure that’s come out since has been more faithful to how “he” looked in the film, but if you ask me, the droid just isn’t the same without candy button eyes. 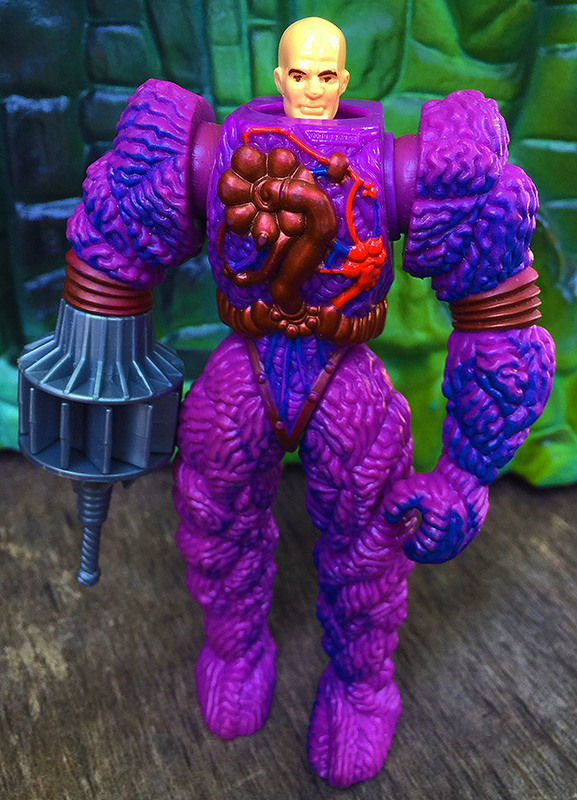 Whenever someone makes a fuss about the old Inhumanoids toy line, it’s usually because of its giant monsters, which to this day remain some of the largest action figures I’ve ever seen. In truth, even the smallest Inhumanoids toys were excellent. Take Auger, for example. 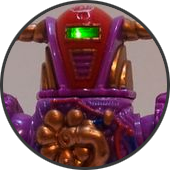 One of the heroic Earth Corps figures, Auger and pals were dwarfed by Metlar and Tendril, yet still towered over action figures from most other lines. My figure is missing the helmet, and admittedly looks only 1/5th as cool without it. I get that the suits are meant to bulk, but Auger looks like he fucked with the headshrinker from Beetlejuice. The detail work is terrific by any measure, but it’s downright phenomenal by 2016 standards. Given today’s costs, toymakers would have a hard time signing off on figures with this many nooks, crannies and paint apps. I’d say we had it made, but today’s kids probably wouldn’t trade their iPhones and VR headsets for action figures with extra paint. 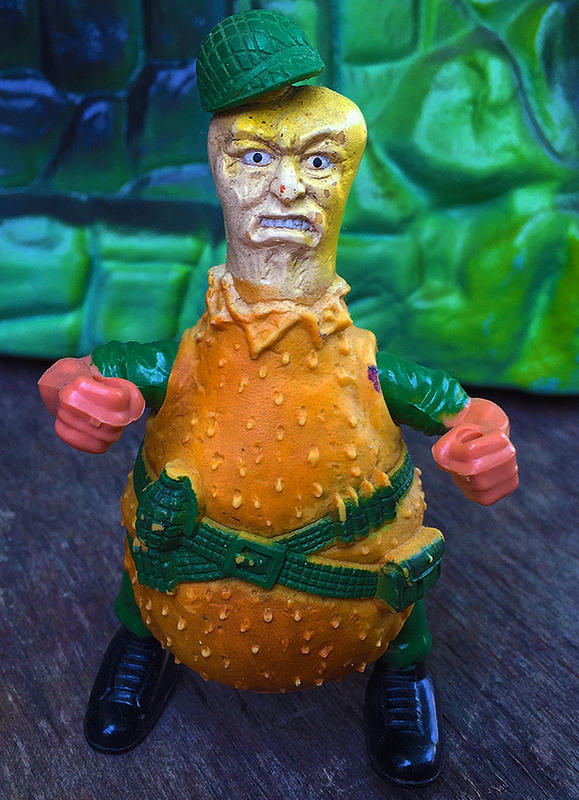 This isn’t the first time Food Fighters has appeared on Five Random Action Figures, and it’s not because I’m running out of lines to feature. I just really, really love these guys. 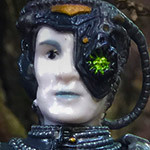 Mileages vary, but I’ve always considered Lieutenant Legg the eeriest figure in the set. In fact, he’s the only one that Kid Matt thought twice about getting. 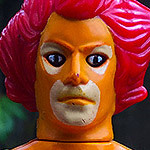 There were other meat-themed Food Fighters, but something about this one was extra gross. 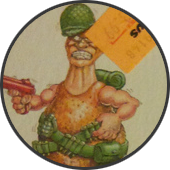 If you were going to turn any Food Fighter into a Garbage Pail Kid, it’d be Lieutenant Legg. 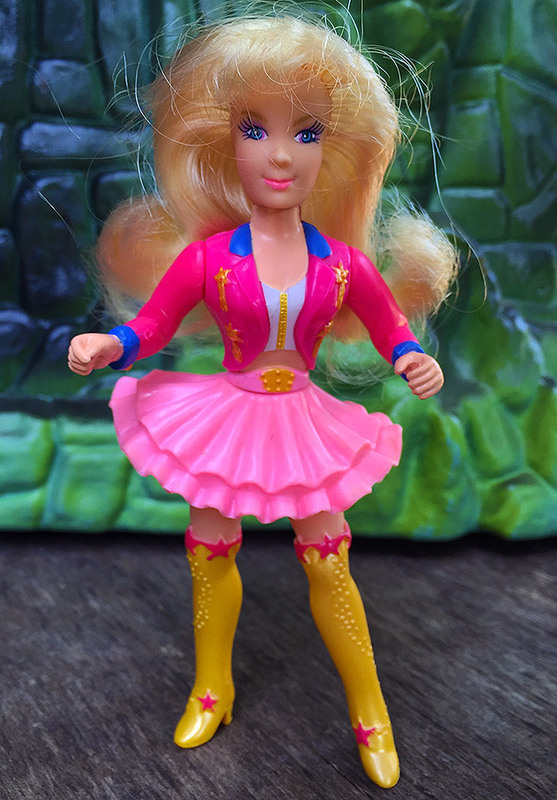 I grant that this is an unusual pick, but I consider the old Swans Crossing toys more as “action figures” than “dolls.” In scale and style, it’s like She-Ra and pals went undercover as rich high schoolers with a flair for histrionics. If you don’t remember Swans Crossing, it was basically a bootleg 90210 by way of Lost. The low budget teen drama was full of iffy sets and weird stories, and everyone seemed to dress like horse jockeys mixed with diner waitresses. It’s on the short list of things that cannot be effectively described even in a 10 page essay. I can’t imagine that it’s held up very well, but I was obsessed with Swans Crossing in the early ‘90s. 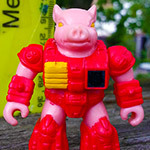 I didn’t learn about the toy line until much later, presumably because advertising rules dictated that they couldn’t air commercials for it during the show. After reading his biography, I fear I’ve misjudged him. 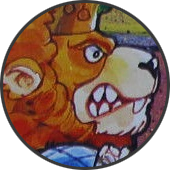 King Lionheart was originally a Shakespearean actor, forcibly mutated into a human/lion hybrid by the Shredder. I appreciate the idea that a guy who became part-lion against his will still maintained that he was an actor first, and everything else — even a mutant lion — second. 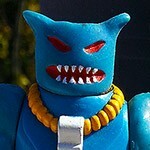 In execution if not concept, he’s more proof that the original Ninja Turtles toy line only got better with age. 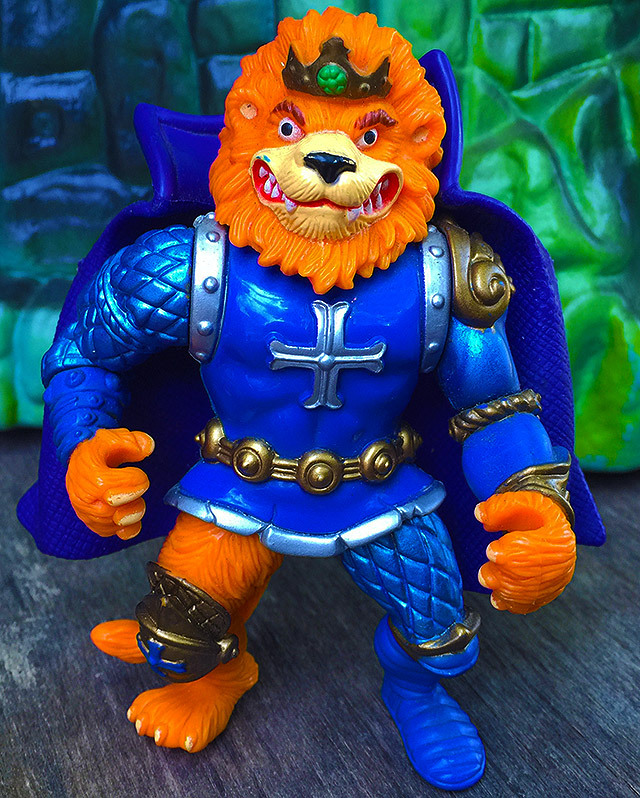 Compare this figure’s finesses to what Playmates was putting out just a few years earlier, and it’s hard to believe that Lionheart’s from the same collection. 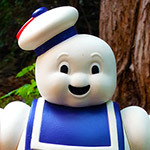 Thank you for reading about five more action figures. PS: Sorry the site’s been so dead this week. I had my reasons. I also thought it would’ve been interesting to see your reactions if I disappeared forever after opening that can of TMNT Pasta. Sometimes we need to make our own fun.